Listen, I'm not a certified college basketball genius. I know my limitations and when it comes to in-depth analysis, I just don't have the time to get the details I need to give you a full breakdown like you deserve. Maybe one day I can get a sweet writing gig for a sports network, but until then I'm going to give you a prediction on this game. We have new school Gonzaga against the old school UNC, the blue chip school of blue chip schools. I mean the Tar Heels have had legends grace the halls and wear the baby blue. Guys like Jordan, James Worthy, Antwan Jamison, and Tyler Hansborough (ok maybe not Hansborough, but his number is retired). Meanwhile, Gonzaga had Adam Morrison come through and while he was a great college player he never really amounted to anything in the Pro's. 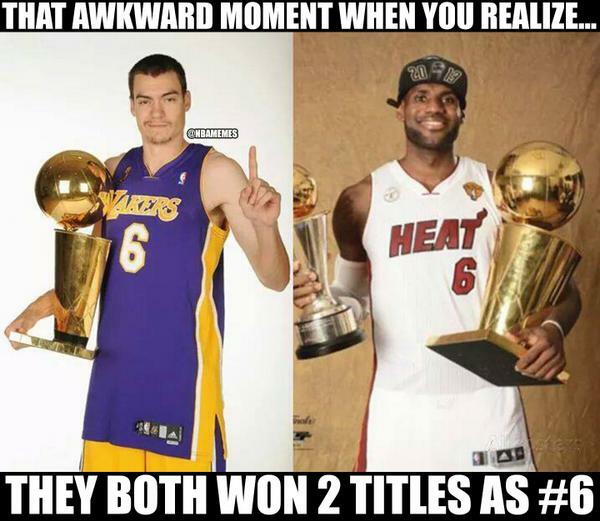 Don't even try the fact he has 2 NBA championships with the Lakers, he did zero for the teams. Looking at the game and what I have seen from these two teams throughout the tournament, it really is a toss up game. I expect it to come down to the wire, with a missed shot here or crucial turnover in the final few minutes deciding it all. I know amazing analysis and understanding of how basketball works. Shut up, I'm doing this on my break. The Zags have the defensive prowess, but the Tar Heels can put up a 10 point run in the blink of an eye. In the end though I have to go with my gut, it's saying that the Zags step up and cap off the magical year with a title. They've lost one game the entire season and have managed each game in the tournament well. The Tar Heels have looked great at points, but you look at the Arkansas game, and even the final seconds against Oregon and you just wonder how they escaped. Well, they escape no more because the Zags keep up in pace and throw Berry and his squad off their game just enough.